Tedious, repetitive tasks are the bane of any lazy programmer. I know, because I am one. One such repetitive task that I find comparable to counting grains of rice is building database layouts from JSON data sources. While some online services exist that will parse JSON objects into database structures, I don’t like using them because I don’t trust the people running those sites with my data. Nothing personal against them, I just don’t want to be passing my data through their servers. My solution to this problem was to write a query that will parse my unfamiliar JSON documents into a series of CREATE TABLE statements. to convert serialized data into a database schema. to work with new JSON files. In the variables section, we can define our input JSON document string as well as define things like a root table name and default database schema name. There is also a string padding variable. This padding variable’s value is added to the max value length found in each column being generated, giving each column a little bit more breathing room. Next in the script is the recursive CTE that parses the JSON string. The OPENJSON() function in SQL Server makes this part relatively easy since some of the work of determining datatypes is already done for you. I’ve taken the liberty to convert all strings to nvarchar types, numbers to either floats or ints, booleans to bits, and datetime strings to datetime2s. Two additional CTE expressions add an integer IDENTITY PRIMARY KEY column to each table as well as a column referencing the parent table if applicable (our foreign key column). 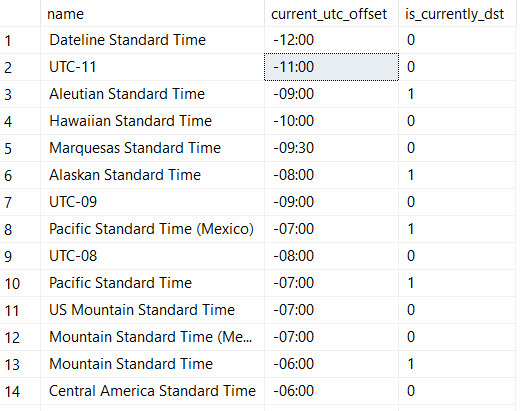 Finally, a little bit of dynamic SQL pieces together all of these components to generate our CREATE TABLE scripts. I created this code with a lot of assumptions about my (unfamiliar) JSON data sets. For the purpose of roughly building out tables from large JSON files, I don’t need the results to be perfect and production-ready; I just want the results to be mostly correct so the vast majority of tedious table creation work is automated. Sometimes there will be duplicate column names generated because of naming – just delete one. While foreign key columns exist, the foreign key constraints don’t. This code uses STRING_AGG. I’ll leave it up to you to convert to STUFF and FOR XML PATH if you need to run it in versions prior to 2017. This script is far from perfect. But it has eliminated the need for me to build out these tables and columns from scratch. Sure, the output sometimes needs a tweak or too, but for my purposes I’m happy with how it turned out. I hope it helps you eliminate some boring table creation work too.